Practo’s become one of the first Indian startups to go truly global. While Indian companies have been taking baby steps in their international expansion plans by testing out the waters with countries in South East Asia, Practo’s raised the bar a whole notch – it has launched in faraway Brazil. 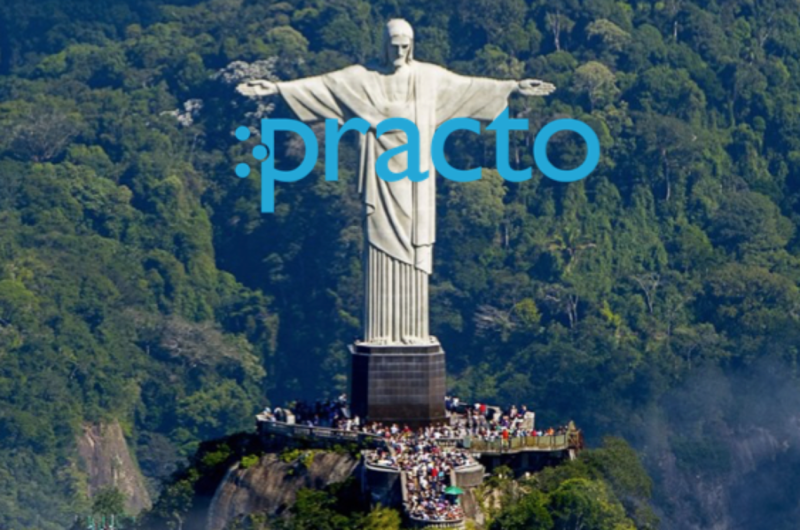 Both of Practo’s main products – Practo Search, which helps consumers find doctors, and Practo Ray, which is a cloud-based software to help doctors manage their patients – will launch in Brazil. Both the products will initially be available in Portuguese and English in Sao Paulo, Brazil’s most populous city. Practo has 5,500 doctors on its platform in Sao Paolo, which covers nearly 50% of all clinics in the city. Practo plans to eventually expand into Rio de Janeiro and thereafter into larger Brazilian cities. Practo now has a presence in 15 countries, over 50 cities and lists 200,000 doctors and 10,000 hospitals on its platform. Indian startups are becoming increasingly global – just last month redBus had announced that it was expanding into 4 south east Asian countries, and Oyo had started offering rooms in Kuala Lumpur last year.